Relevant Act. The Privacy Act 1993. The arrival of relatively low cost high-resolution cameras has led to an increase in the use of these devices in residential unit properties. We thought it useful to outline some guidelines for our property owners and committees. The normal objective of private security cameras is to prevent and reduce the incidence of crime and to identify criminal offenders for the police and the local community. 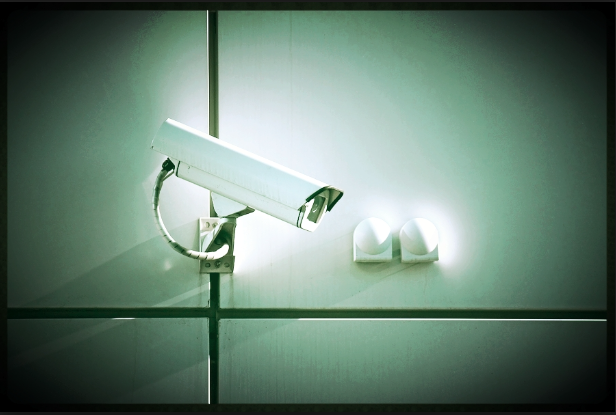 Any cameras installed for the above objective need to comply with the Privacy Act 1993 which outlines detailed guidance on the operation and privacy aspects of camera systems (CCTV). 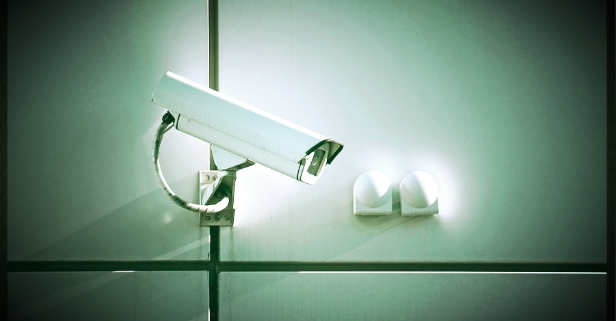 Owners and operators of crime prevention cameras are accountable for their actions. Unless it can be justified (e.g. an offence is taking place) cameras must not track or zoom in on members of the public. Location of cameras should be clearly signposted to notify the public a camera is or could be operating and contact information needs to be included on signs. Anyone using crime prevention cameras is collecting and handling personal information and must do so in a way that does not breach the Privacy Act 1993. Personal information must not be collected or intrude to an unreasonable extent upon the personal affairs of any individual concerned. From a police perspective a complaint involving aiming cameras directly into neighbours living areas could lead to an offence such as intimidation or harassment. All images stored from cameras should be stored securely and erased no later than one month after recording. Boutique understands security is important but so is the privacy of neighbours and fellow residents. We suggest if clarification is required you refer to the act in question which can be found at.